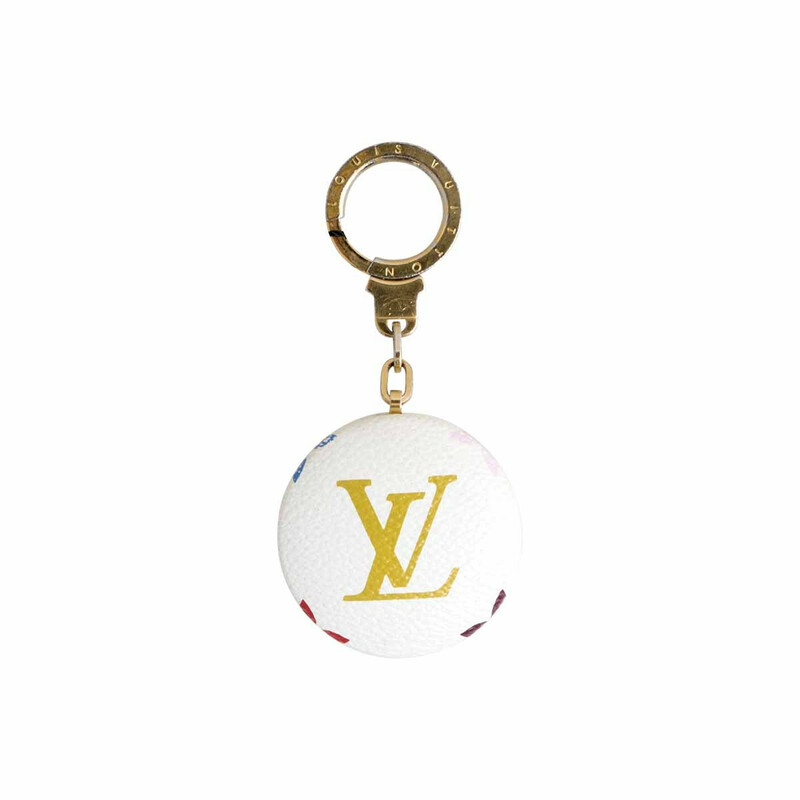 Vintage Louis Vuitton Multicolor Astropill Light Key Chain. If you don't see what you want, please contact us. We get more watches and jewelry in EVERY week and we offer a LOCATOR SERVICE that can find almost anything in new, preowned, or vintage fine jewelry or watches.